This is a practical course aimed at the home brewista and coffee enthusiast entering specialty single origin brewing. There is no prior experience required, we can assist in your new adventure of brewing coffee at home, or help to upgrade the skills you already possess. We will explore in depth two or three brew methods. These brew methods can be AeroPress, Chemex, French Press, V60, Cold Brew or Siphon. We will explore origins of green bean coffee and its sourcing, roasting and it’s chemistry and at least we will talk and practise brewing it self. 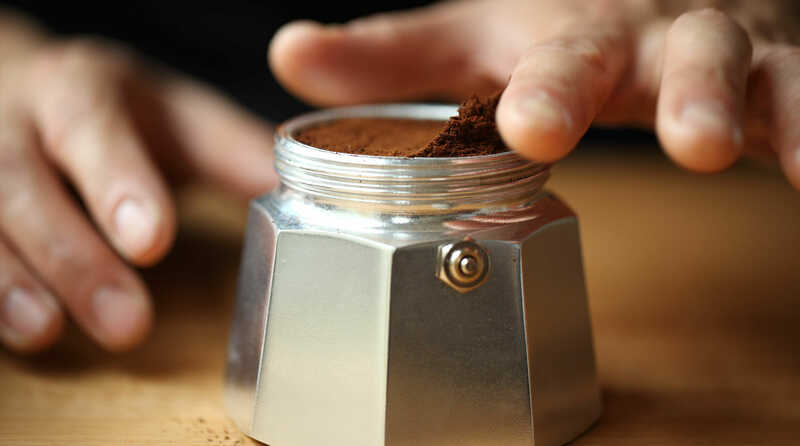 Topics covered are extraction and it’s rules, grinders and how grind size affects cup profile, filter medium and brewing devices and their differences. We run our courses on Tuesdays and Wednesdays. Please get in touch with us via marian@zermattrosterei.ch to find out when the courses will be held next time. Courses are held at our roastery, Spissstrasse 1, 3920 Zermatt and Chalet La Vue in Zermatt 3920. After a site visit we are also happy to provide training on-site at your hotel or chalet at additional cost. We advice you not to consume any caffeine before attending our courses as tasting will be an important part of your day at our roastery. After the class, you can take home a complimentary bag of our signature Brazil Natural Yellow Bourbon Espresso Roast. We offer discounts for groups. To learn more, please get in touch.